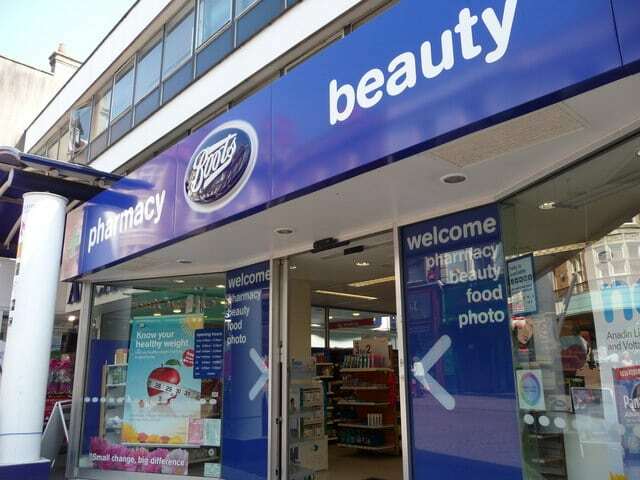 Boots the chemist is charging the National Health Service obscene amounts of money for products that sell for a fraction of the price in-store. A Times investigation has revealed that the high street chain has charged the NHS as much as £1,500 for single pots of moisturiser that others have sold for less than £2. Boots sent a £1,579 bill to the health service for one 500ml tub of a specially made cream for patients with skin problems in 2016, the same quantity of the same mixture of creams is prescribed regularly around the country for as little as £1.73. Paul Williams, a Labour MP and a member of the health select committee, had called on the government to intervene. He said: “Sometimes patients, for good clinical reasons, need their medication to be given in a different way. “It’s disgraceful that private companies are exploiting this to take precious resources away from our NHS. According to the Times report the moisturiser cream case is among thousands where the NHS appears to have been overcharged for drugs called “specials”. These are custom-made for patients who need non-standard medicines and include bespoke mixtures of skin creams for eczema and drugs in liquid form for those who struggle to swallow pills. 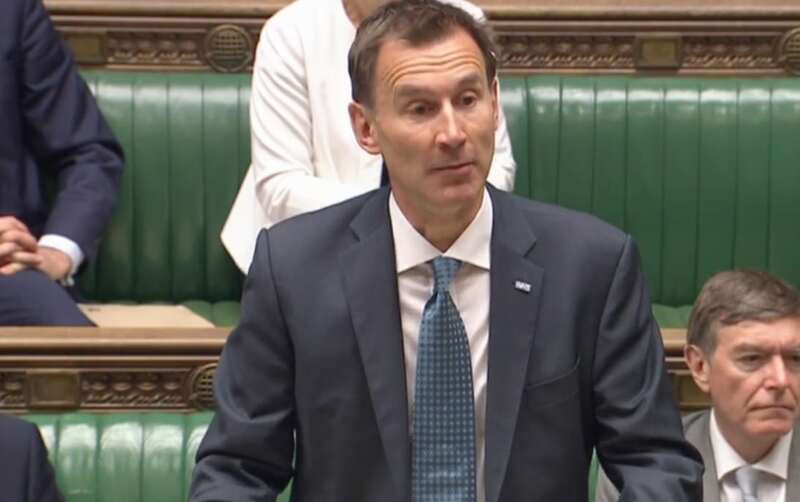 The NHS has been faced with a cash crisis this winter with private firms such as Carillion adding woes to an already embattled health service. The news will come as yet more proof that private companies are abusing the health service and costing tax payers millions of pounds. Unlike most drugs the prices of many “specials” are not regulated, so suppliers are free to set their own. They can be required at short notice, meaning that delivery costs vary significantly. They are prescribed 300,000 times a year at a cost of £50 million. • £1,323 for 400ml of an ointment for severe skin problems, for which it paid the equivalent of £1.90 one month later. • Up to £860 for mixtures of hydrocortisone cream and aqueous cream. • £650 for tubs of bespoke coconut oil that can cost £1. • £2,200 for chewable vitamin supplements that can cost a 46th of that. • £45.47 for preservative-free eye drops that can be sourced for less than £1. Deirdre Buckley, chairwoman of the specials working group at the British Association of Dermatologists, said that manufacturers were significantly overcharging. “For many dermatology specials the ingredients aren’t expensive and it’s inexplicable why they cost so much,” Dr Buckley said. The scandal is likely to be costing taxpayers millions of pounds a year. Almost two years ago The Times revealed that four other drug companies were using a different loophole to hugely increase the price of generic medicines. These are the privateers profiting from privatising the NHS – Virgin are just the tip of the scalpel! Previous PostThese are the privateers profiting from privatising the NHS – Virgin are just the tip of the scalpel! It should not be a scandal. It should be a criminal offence. This doesn’t surprise me. 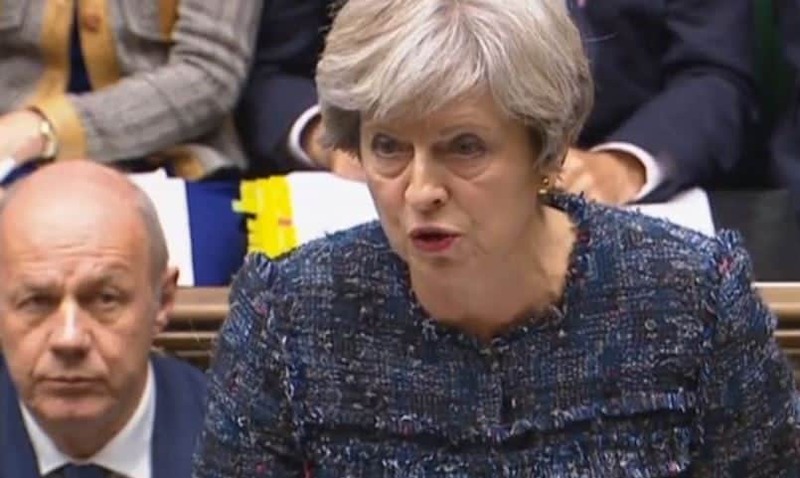 The Government has forced NHS Trusts to procure everything, drugs, IT equipment, furniture, medical equipment, the lot, only from certain suppliers and manufacturers. These businesses are usually those who have Conservative MP’s on their boards or as shareholders, so of course there is a conflict of interest here which has seemingly been ignored. How on earth can we have a Government whose members seem to be profiting from the sale of items and goods which is in turn leaving the NHS cripplingly short of cash while those MP’s are making a profit? It’s amoral, greedy and reprehensible, and it should be made illegal. I wonder if, for those members of the public who wish to help the NHS, might be able to buy a few pots of a certain type of cream or lotion from Boots or other chemists, and donate them to their NHS Trust. It probably wouldn’t be allowed but it’s a thought. If it wasn’t for capitalism, there wouldn’t be any drugs. We certainly wouldn’t need so many! Drugs have been freely available for as long as humans have existed. Long before the notion of capitalism !